You can read the entire excerpt over at iO9. 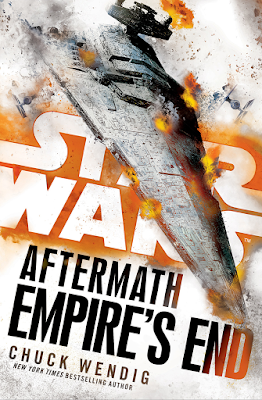 Star Wars: Aftermath: Empire's End hits shelves on February 21st. I still despise his writing style.